Dr. Adino Cisilino was born in Mereto di Tomba (UD) on May 2, 1944. 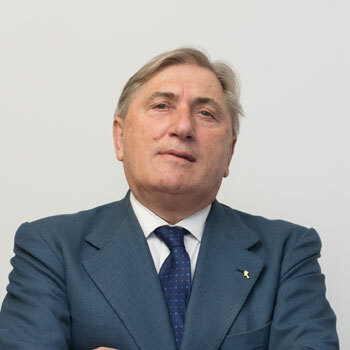 He graduated in Economics from the University of Pisa in 1971; he is registered since 1973 in the Register of Certified Public Accountants of the Province of Udine. Enrolled in the Register of Auditors with D.M. 1995 published in the Official Gazette of 21.04.1995 No. 31a, in the Register of Statutory Authorities Accounts Cooperative since 1981, in the Roll of the Institute for the supervision of private insurance and collective interest at the Ministry of Productive Activities and the Register of Technical Consultants at the Court of Udine. 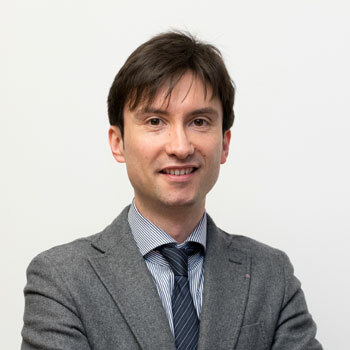 He has held consulting positions in Eni company, Efim and ordinary banks and medium / long term (Mediocredito FVG). 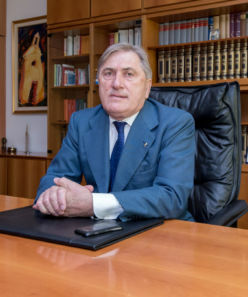 It also held institutional positions at the regional level as a regional councilor for LL.PP of Friuli Venezia Giulia and the Regional Council until 2003. 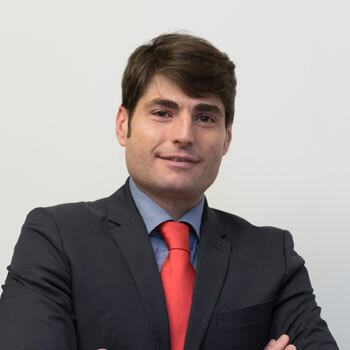 He has held and holds administrative positions and President of audit committees in public companies and banking institutions of national importance (Hypo Alpe Adria Bank SpA, Northeast Bank S.p.A., Crup S.p.A., Fin.re.co., Friulfactor S.p.A., ect …).